No Cover Charge Wine Presenters Vary. Thursday night is team trivia, a general knowledge game, much like Jeopardy. Teams confer with themselves and rate their answers 1,3 or 5 points. They turn in their answers with answer ratings to the judge who tallies the amounts and announces the winners at the end. 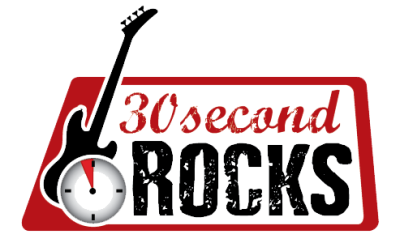 Monday night we have "30 Second Rocks" which is a music trivia bingo. Clips of songs are played over speakers and players blot out spots on their bingo cards if they know the song title. It is played the with same rules as bingo except the numbers are song titles.